From natural shades to bolder ones, this Made in the USA lipstick packs in plenty of color thanks to a richly pigmented formula. Cupuacu butter is blended in for added moisture (and smoother application), and the cap is genius. 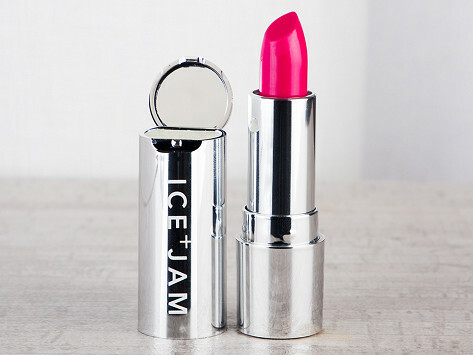 Built inside is a tiny flip-top mirror—for touch-ups—and an extra dose of creamy cupuacu butter balm. I really like this, combined with the lip plumper. The color is neutral, moisturizing and last quite well. Glides on nicely, good color. perfect lip cover for me. Light, colorful and I can gloss it up if I want. I really like these lipsticks. Not sticky, dry, just perfect. 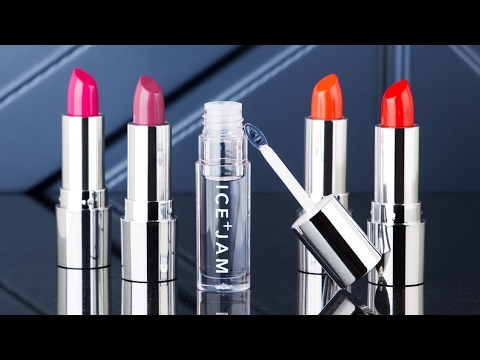 The plumper and lipsticks are both Made in the USA with gluten-, paraben-, and cruelty-free ingredients, so you can feel even better about how great your lips look.